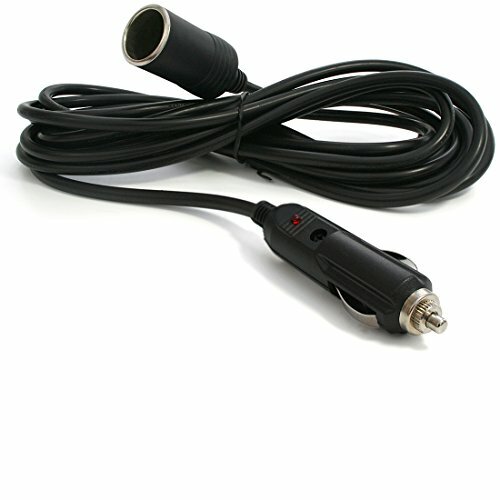 FEATURES A DURABLE 14 AWG CORD - For added strength, safety and reliability. TireTek is an automotive accessories brand specializing in high quality products that customers can rely upon, year after year. What's more, when you click the 'Add To Cart' button today, you'll benefit from our cast iron LIFETIME PRODUCT WARRANTY - so relax, we've got you covered!